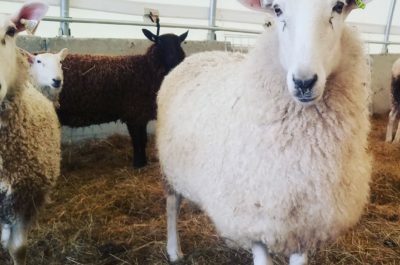 Looking for quality sheep, wool and lamb from a farm with high animal welfare standards? 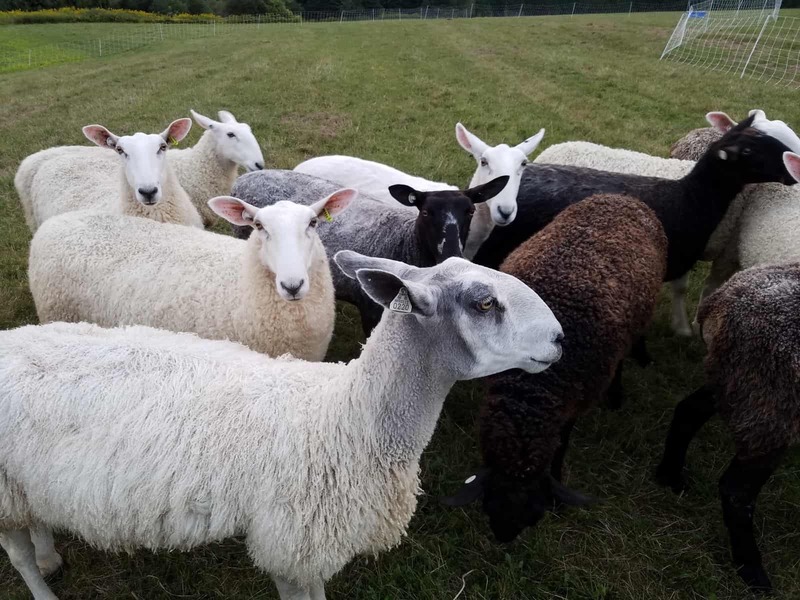 Let us be your source for purebred, registered Bluefaced Leicester and Border Leicester sheep. Enjoy our locally-milled yarn, batts and roving. 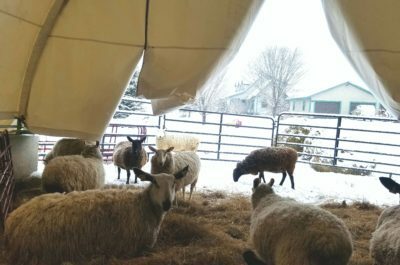 We deliver lamb boxes throughout Vermont- we also offer wholesale lamb to local businesses. Our farm meets the high welfare standards required to be Animal Welfare Approved by A Greener World. 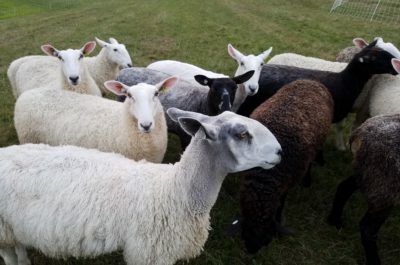 Bluefaced Leicester sheep are the finest-wooled of the longwool breeds. We breed for structural correctness, fine wool and a 225% lambing rate. 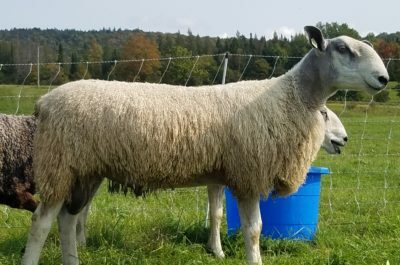 Our stock comes from top flocks in Ohio, Oregon, Maryland and New Hampshire. 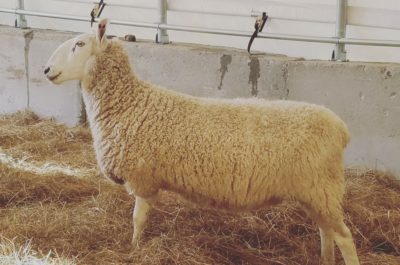 Learn more about our Bluefaced Leicester sheep. 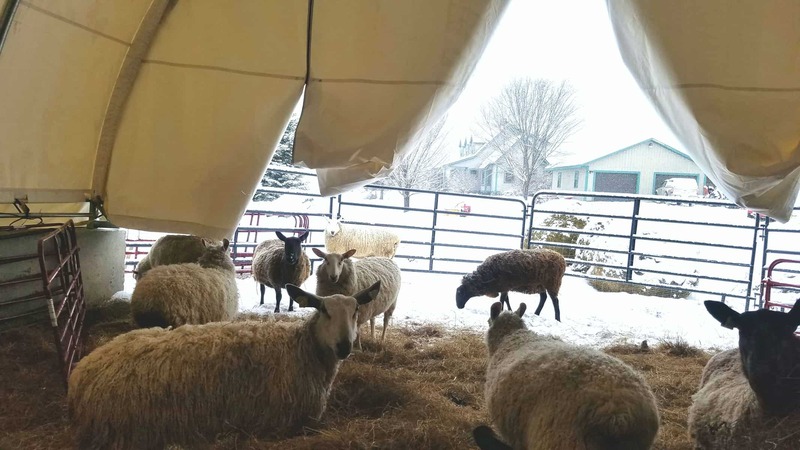 Border Leicester sheep are a perfect enterprise-scale farm flock sheep. 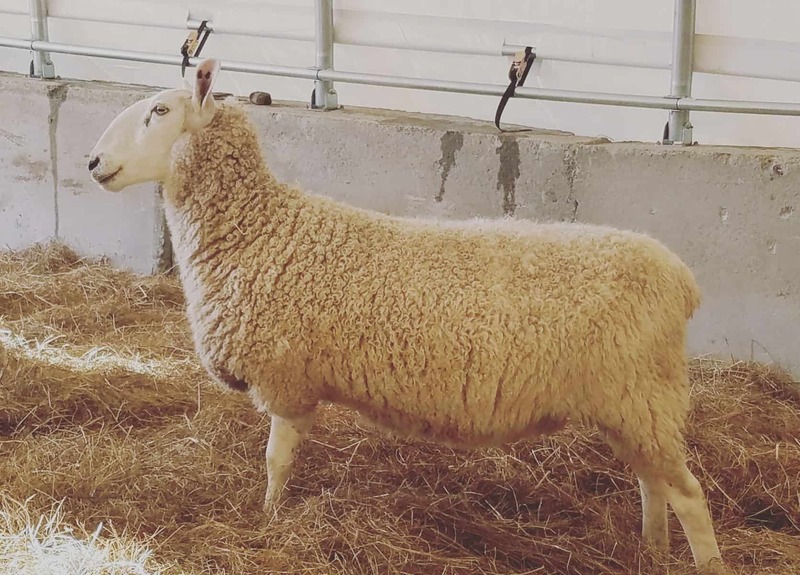 In 2017 and 2018, we purchased most of Sue Johnson’s Meadowlands Farm flock. 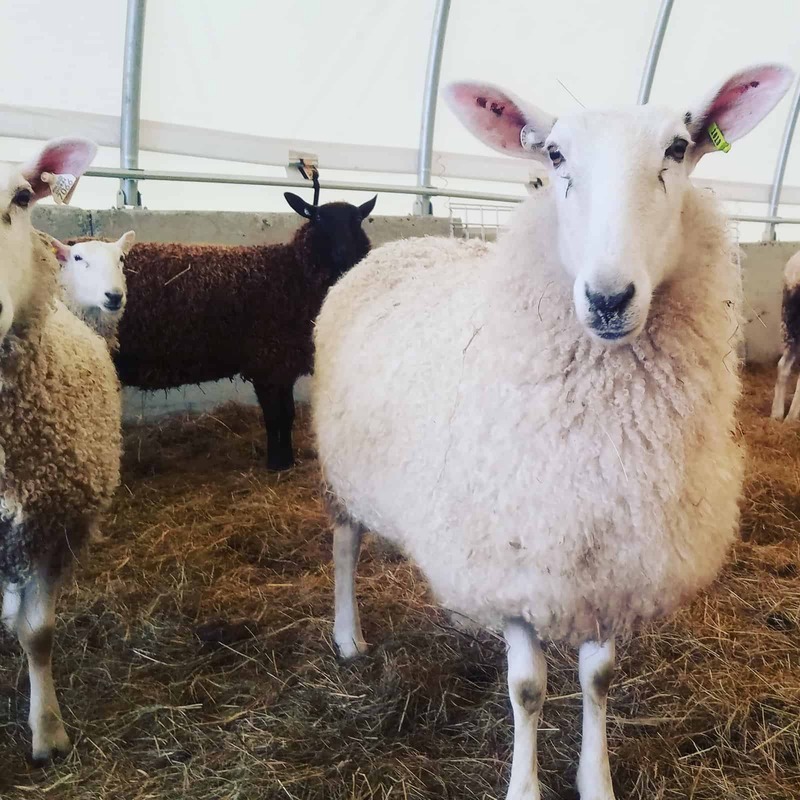 Our Borders produce beautiful breed-standard wool and are self-sufficient, productive mothers of twins. 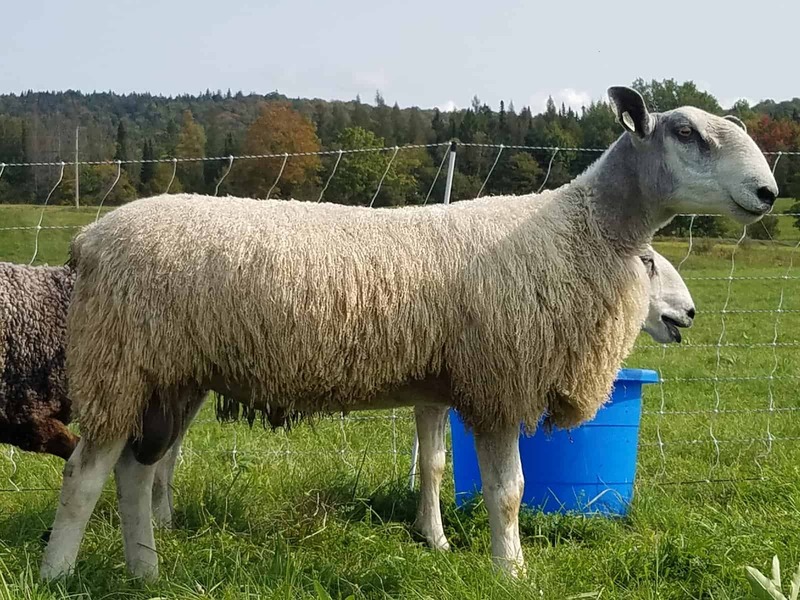 Our rams hail from prize-winning flocks in Rhode Island and New York.